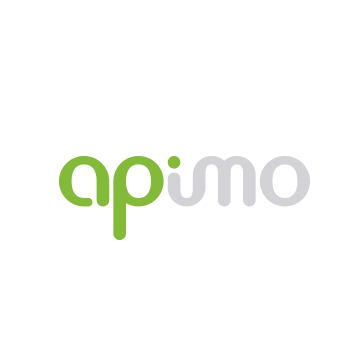 Apimo is a comprehensive real estate solution incorporating all of the tools you need for your portal. 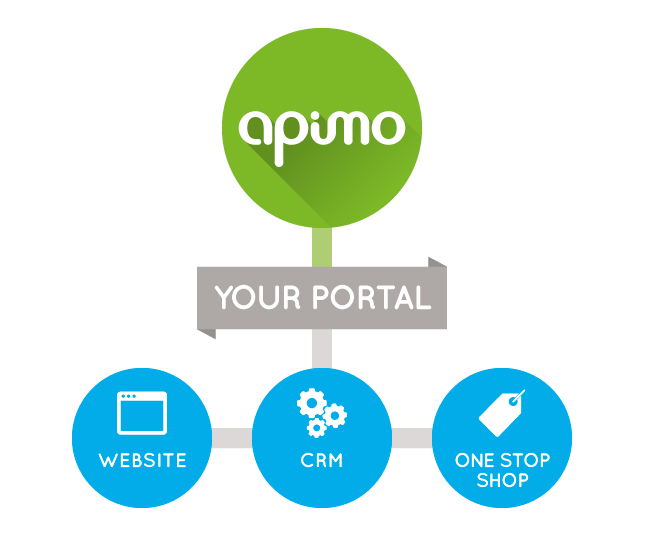 Take advantage of a CRM, website solutions and a one-stop shop that helps you create your own tailored offering to your customers. Maintain control of the listing stream, from your clients to your website. Build customer loyalty and increase your revenues with a shop that allows you to create your own business model and sell custom packages to your customers. Take advantage of many apps and tools (Google Tools, Mailchimp, Facebook and more) among the world's leading real estate solutions.